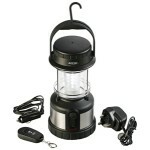 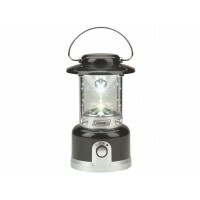 The Vango Light Barrel is a multi-purpose rechargeable camping lantern that will suit a number of uses. 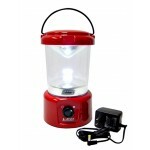 The wide base allows it to perform as a table lamp but the hanging hook will also allow for it to be hung in any location around your tent or awning. 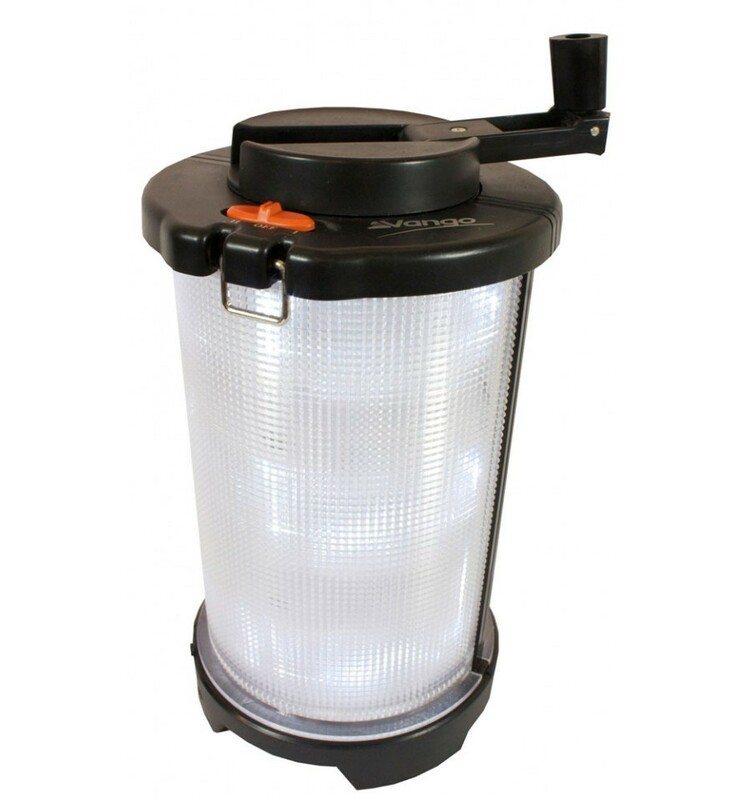 In addition, the Light Barrel can be expanded - the two halves of it split apart - to form an excellent 'down-lighter' - great when you are reading or playing a family board game and need a constant powerful light. 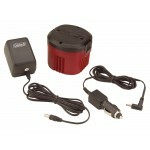 The Vango Light Barrel features an in-built- 3.7V battery that can be recharged using either the dynamo winding handle or the 12V car adaptor supplied. 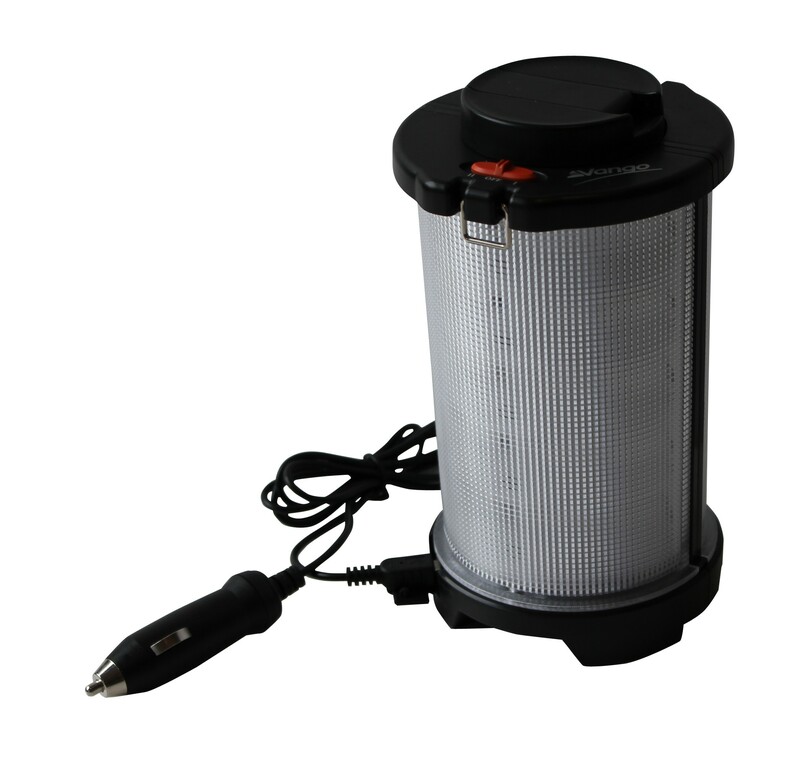 Once fully charged the Light Barrel produces 40 Lumens of light from the 18 LED bulbs.